A growing number of people are investing in moonshine still kits in order to enjoy the centuries-old craft of producing their own distilled beverages or even fuel for their truck or car. 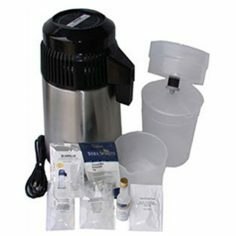 Although it is illegal to produce and sell moonshine (homemade whiskey or other spirits), it’s not illegal to own moonshine making equipment – in many areas users can apply for a permit to produce ethanol – a useful fuel which has numerous applications. 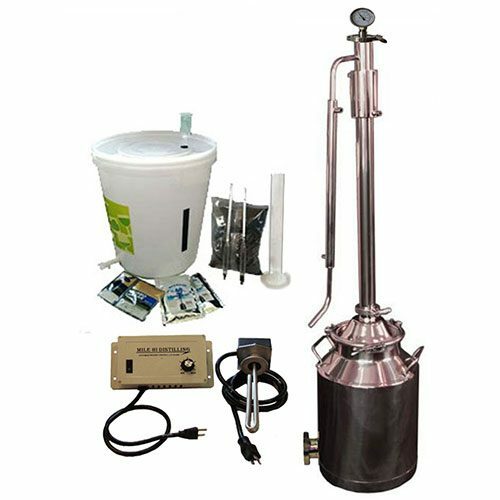 We carry everything from the traditional copper still, to stainless steel units, to the state-of-the-art Grainfather Brewing System. 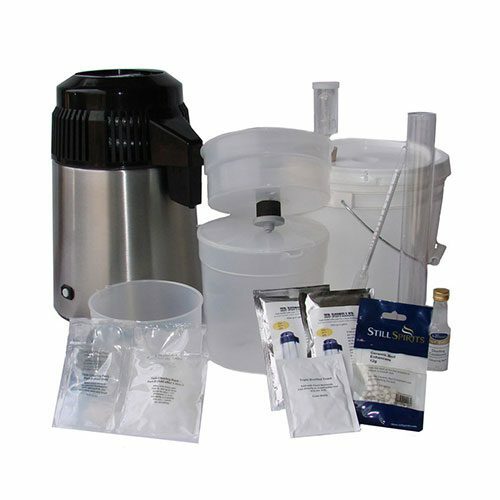 If you could use a high-quality moonshine kit, we can help. 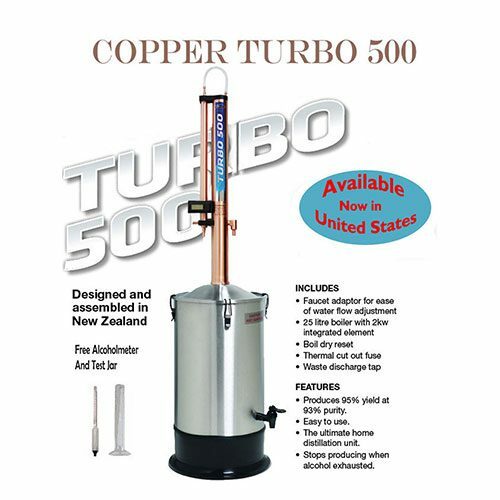 We also carry top of the line supplies like grains and carbon filters. For many new moonshiners, working out what equipment is needed and how your system will operate can be a real challenge. 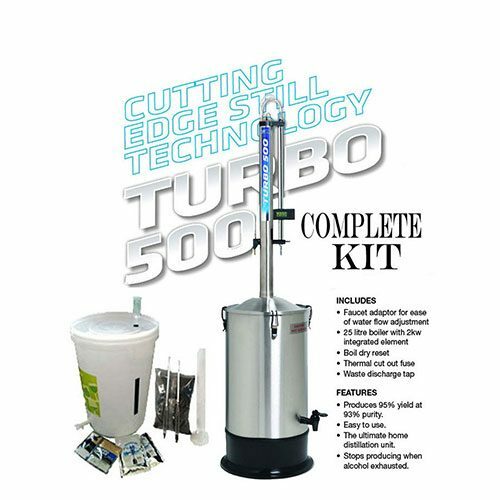 We not only provide a good selection of purpose-built items that enable you to easily build or modify your still, we also offer beginners’ kits; these contain everything needed to create a fully operational still. 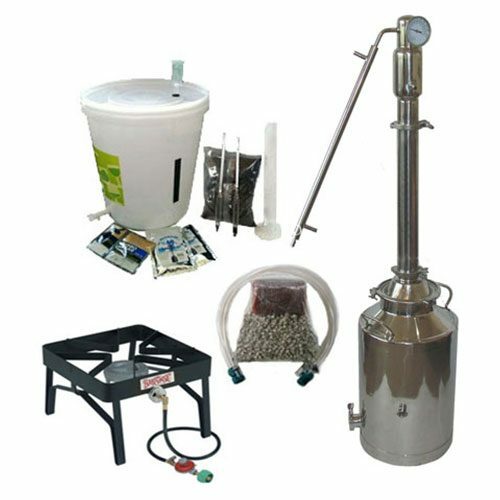 Simple assembly and the key ingredients are all that’s needed subsequently to start full-scale moonshine production. We have had years of experience in manufacturing and selling top-quality moonshine stills and are ideally placed to advise on the type of set-up which might be best for your requirements. If you can’t find the answers to your queries on our site, just get in touch and we will be happy to offer suitable product recommendations, further explanations or other assistance. Our articles section includes write ups on subjects like how to make vodka. No matter what volume or type of results you’ve got in mind, we can provide you with a still that enables you to achieve them. We aim to give every customer a friendly, expert level of care, in addition to purpose-built, high-grade products that are straight-forward to use and designed to last. 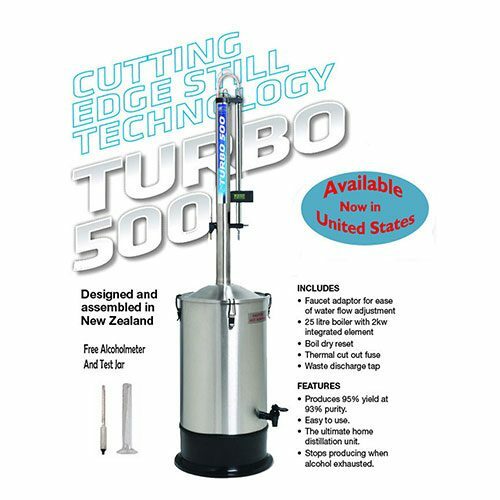 To find out more about our products, place an order, or for anything else, call us at (303) 987-3955.